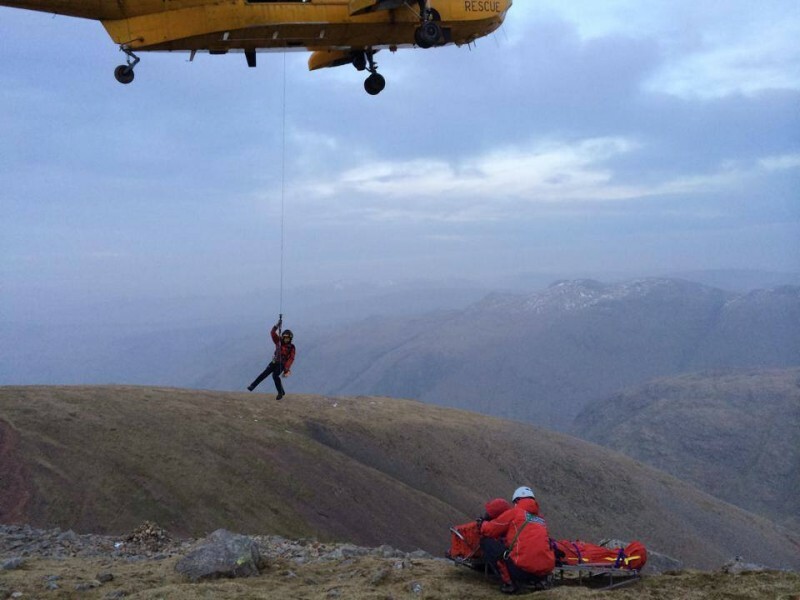 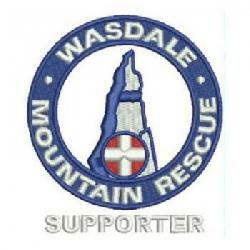 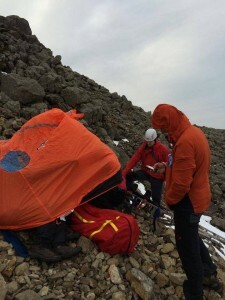 The team was called out to help a male who had fallen on Great Gable and sustained an incapacitating knee injury. We had great assistance from the Great North Air Ambulance who flew us to the scene (thanks for the lift). 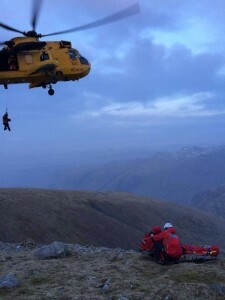 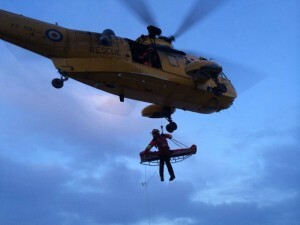 We were also assisted by RAF Boulmer who winched the casualty from the mountain and few him to the Cumberland Infirmary.